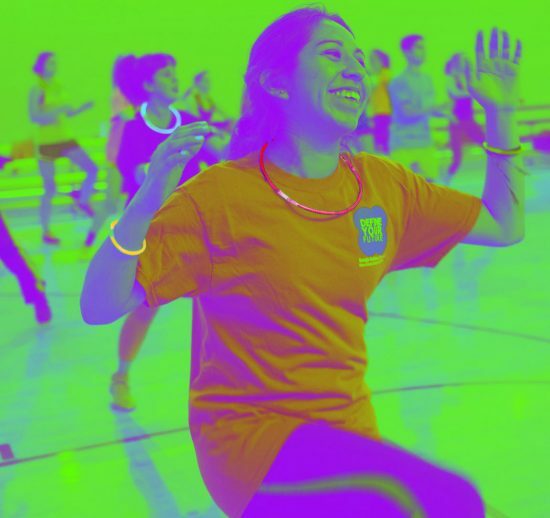 Go with the glow by joining Group Fitness for a two hour dance party. Come decked out in your favorite neon jerseys or neon clothing! Drop in for your favorite songs or stay for the whole time. There will be glow sticks, snacks, and giveaways for participants!